You CAN home educate. We can help! What if your child’s school was amazing? What if your child loved learning? What if your family became stronger through school? It can be. Welcome to Classical Conversations – a home-centered, Christian education program that equips you to teach your child through resources and community support. With Christ at the center of our efforts, we are a group of like-minded parents in your community that meet weekly. We share a focused curriculum as our core and lead our families through the material at our own pace. Not only are we part of a local community, but also are part of a greater collective of over 75,000 home –centered educators around the world. Classical Conversations is about community, equipping, Christ, and encouragement. You can home educate your child. We can help with programs preK thru high school. 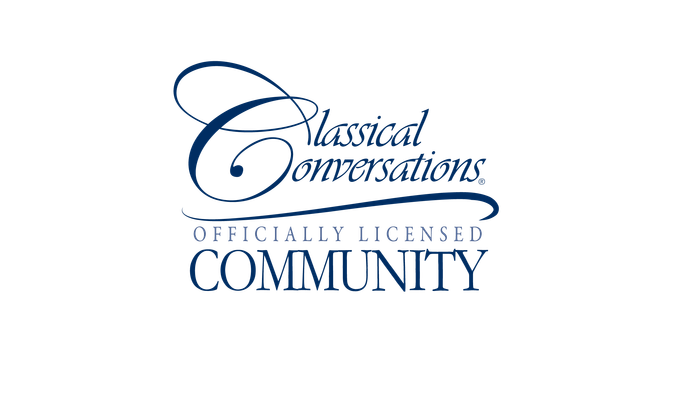 Come for a relaxed gathering and learn about Classical Conversations communities in your area.